Mishimoto’s Cooling Package combines the best Mishimoto products into one, easy to order package. The combination of Mishimoto’s radiator, fan shroud, and thermostat create a high performance cooling system for your classic vehicle that will never let you down. Whether your car is used as a weekend cruiser or a drag strip monster, Mishimoto’s classic cooling package will provide the ultimate coolant system upgrade. 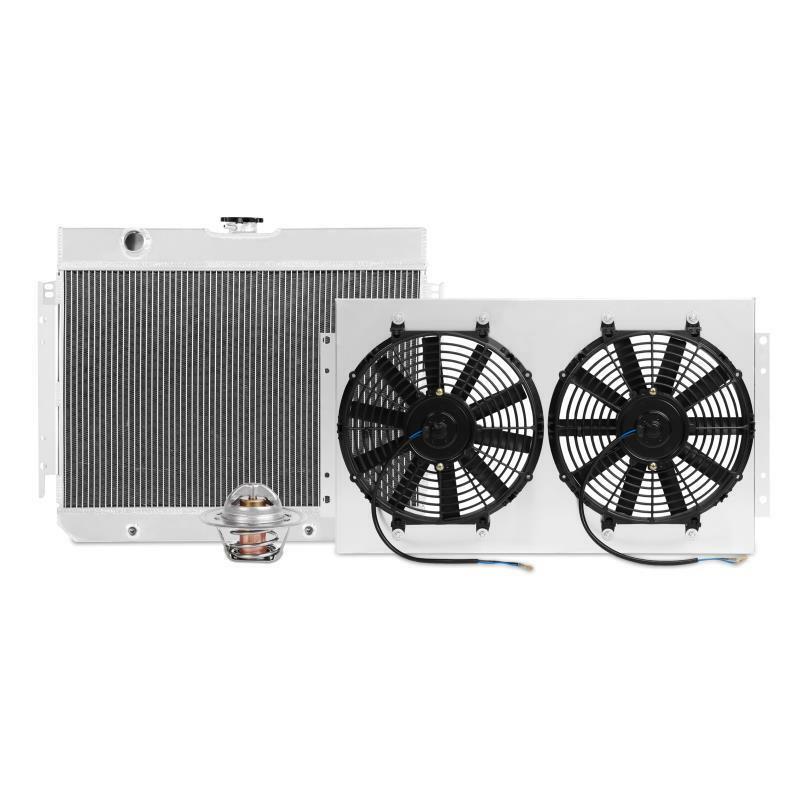 As with all our products, this cooling package includes the Mishimoto Lifetime Warranty, ensuring superior product quality and craftsmanship.